Blog | M B Jarvie Ltd. 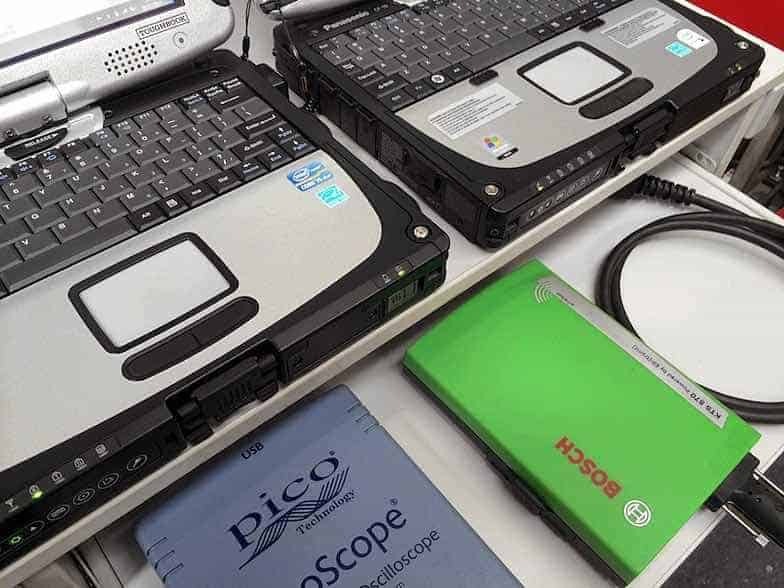 Car Diagnostic Scan – What are you paying for? How Much is a Full Car Service?